In her role as Client Service Assistant, Susan Oslos is a key member of the JGA Team. Since joining our team in November 2012, Susan has offered excellent support to the JGA consultants and staff to help keep client projects and the JGA office running efficiently. 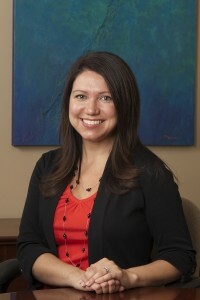 Susan is a graduate of Purdue University with a Bachelor of Arts in Health Promotion and Health and Fitness. Her previous experiences combined organizational, customer service, account management and administrative skills with her passion for helping individuals and communities reach their health and fitness goals. At JGA, she has found an opportunity to lend her skills to assist JGA’s clients in making the world a better place. Administrative Assistant at Herron Associates, Inc.